Successfully Added Standard ISO DIN Car DVD Player Stereo With FM Radio to your Shopping Cart. 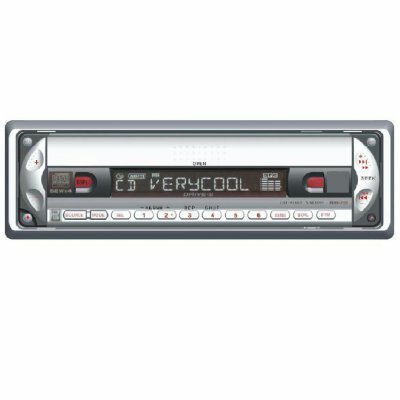 Car In-Dash DVD Player and CD Player Stereo. Standard 1-DIN ISO. 1 Year warranty. Shipping worldwide. No MOQ.